This post was sponsored by J.M Smucker Company. I thank them for supporting Kleinworth & Co. because it helps me to continue to bring to you amazing and inspiring content! 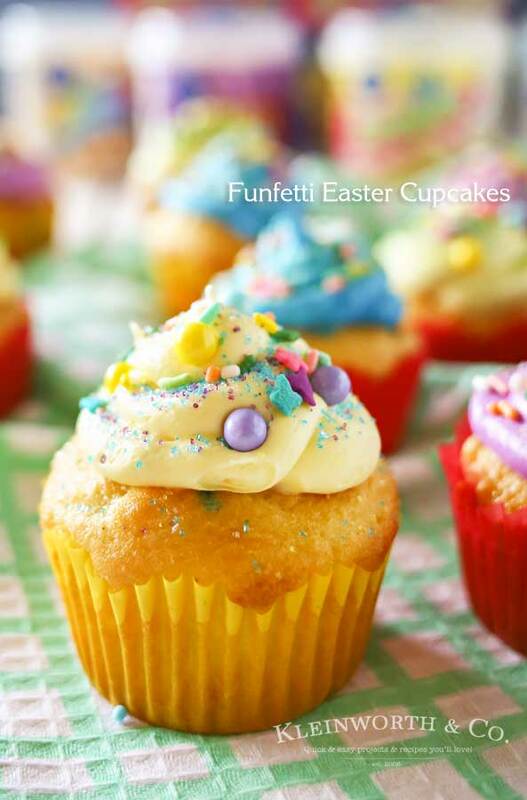 Have fun & get creative with this Easter with Funfetti® Easter Cupcakes. 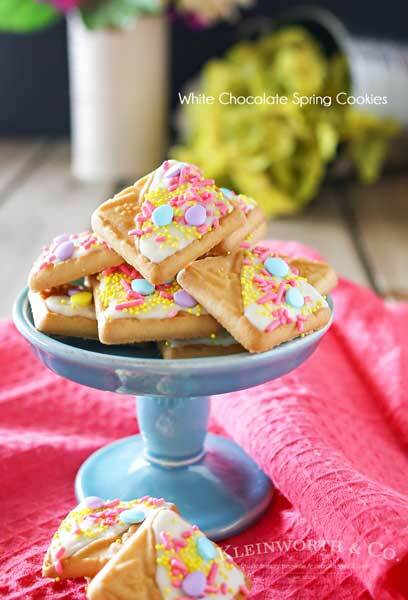 They are an adorable Easter dessert idea that’s great for your celebration! Decorating cupcakes is so much more fun than decorating eggs. 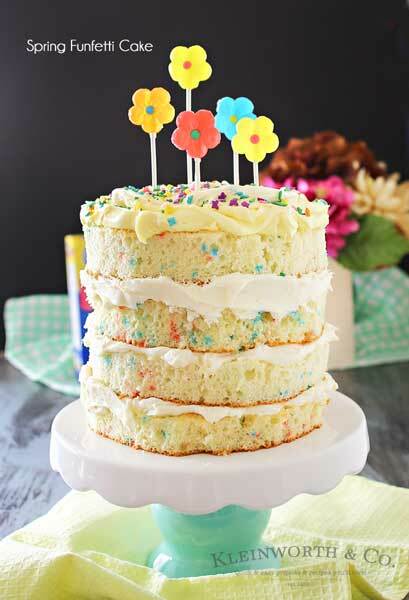 With vibrant colors & an abundance of sprinkles, we can really bring out the imagination too. I love cupcakes. There are few things that bring me greater smiles than a cupcake. They conjure so many wonderful memories with my mom. So of course I try to incorporate them into every event or celebration I can. So when I started to think of Easter & how we would celebrate this year I was wanting lots of vibrant spring colors. Only thing is, the kids are all teens now & so we don’t color eggs anymore. We still hard boil some for our egg salad slider tradition, but we don’t color them for that. I thought on it for a while & decided that it would be so much fun to have the kids help me decorate cupcakes instead. 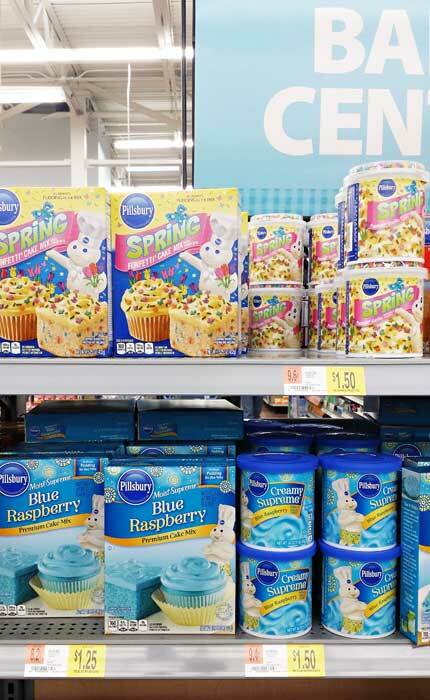 Remember when I shared with you about how I made sure to stock up on Funfetti® mixes when I was shopping at Walmart? Well- because I did that I already had everything I needed to whip up these AWESOME cupcakes. 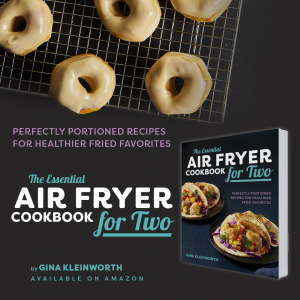 That’s what makes these so great, when you already have these things on hand you can whip up something fun & delicious in no time at all. It’s as easy as mix & bake. The I took the Funfetti® frosting that comes in SO MANY vibrant colors & transferred them to piping bags to top our cupcakes. I used the Spring Funfetti® Frosting along with some blue & purple. 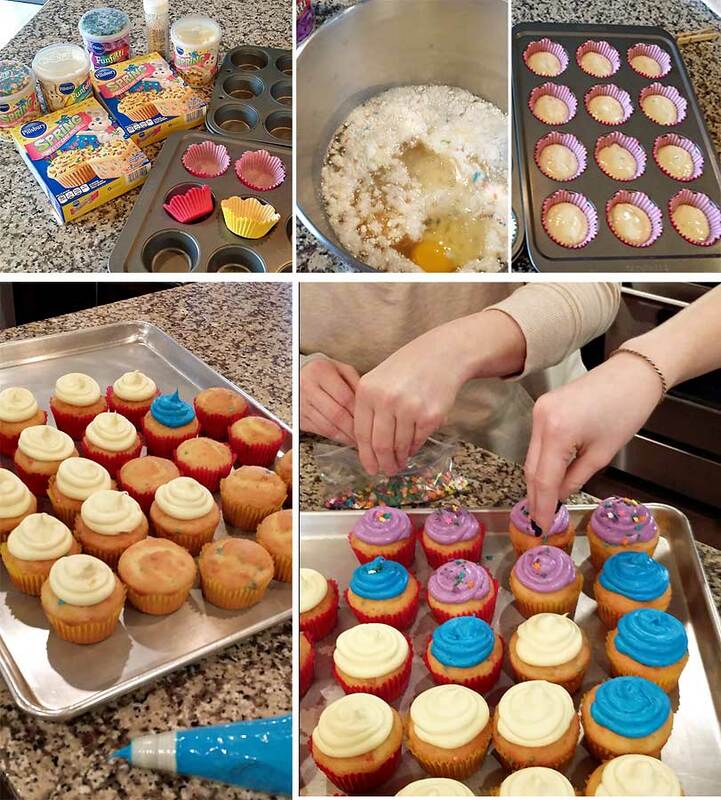 Then we used a whole lot of sanding sugars in different colors to give them a shimmer along with the adorable sprinkles that come along with the frosting in the lid. How could you not smile looking at these. They make my day!!! 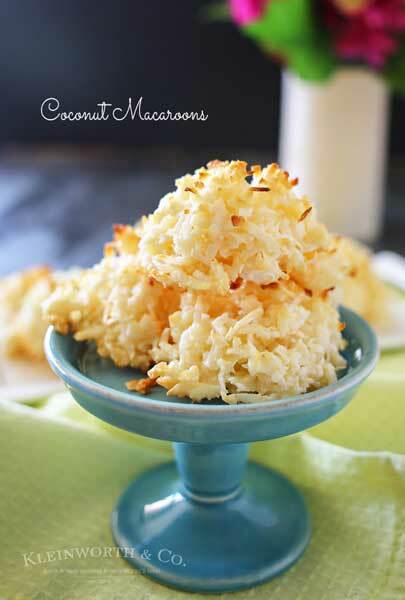 The kids really loved spending time with me in the kitchen making these. I’m sure we were missing more than a couple before we were done. You know what happens during quality control. 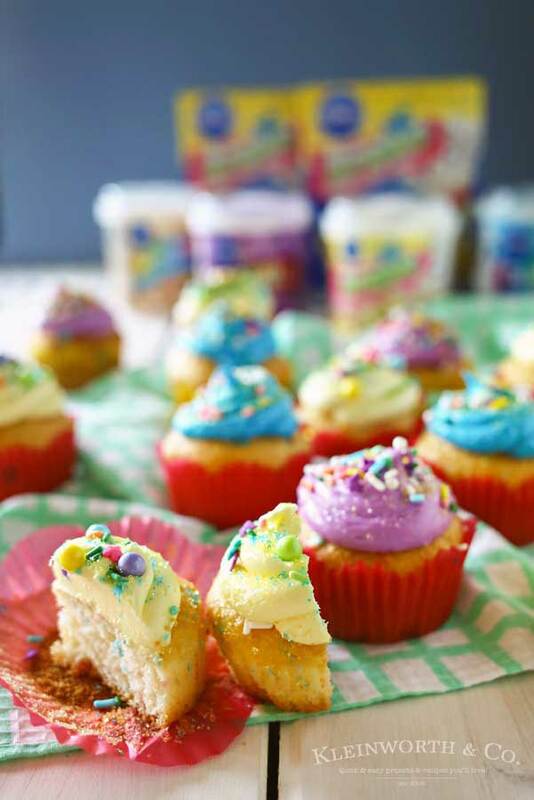 Have fun & get creative with this Easter with Funfetti® Easter Cupcakes. 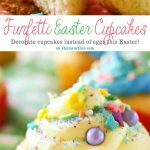 They are an adorable Easter dessert idea that's great for your celebration! 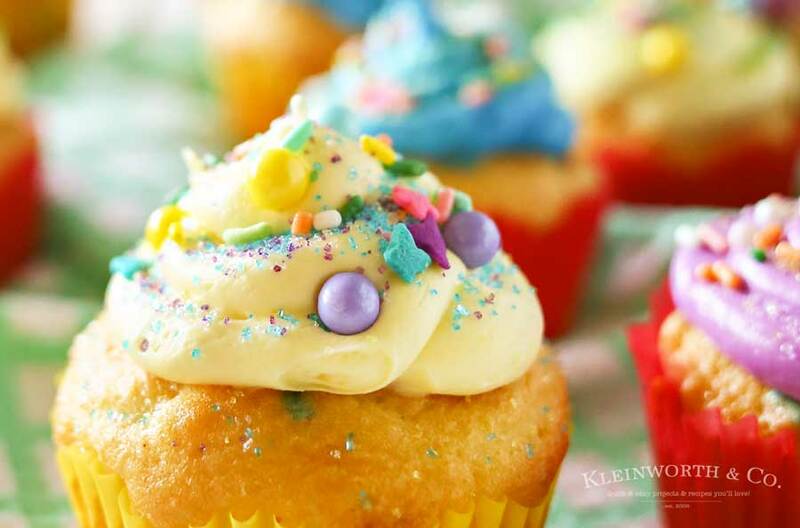 Mix up a moment & make your own Funfetti® Easter Cupcakes this Easter! 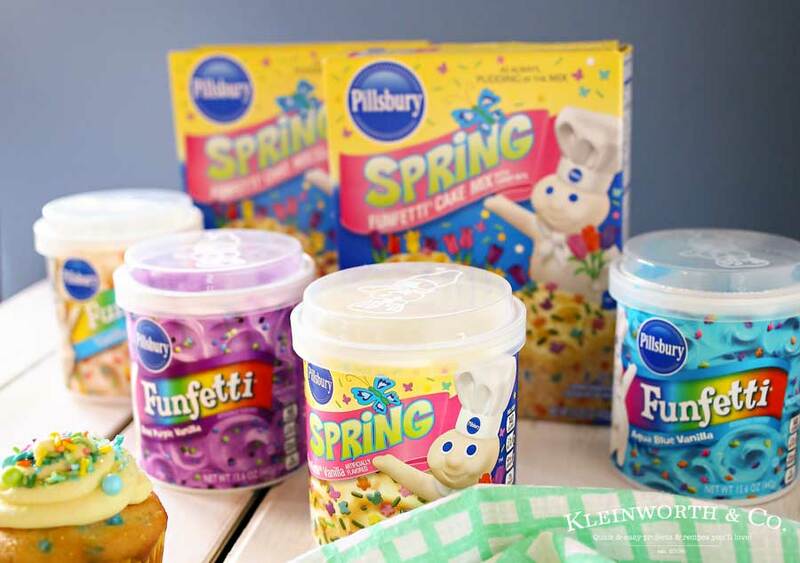 For more inspiration – connect with Pillsbury™ on Pinterest & don’t miss grabbing your coupon to pick up your own mixes too! Looking for more of our favorite Easter recipes? Those look so perfect and tatsy!